Today as we are observing the Saint Valentine’s Day, lovers in many countries are exchanging flowers, gifts and greeting cards to symbolize their love for each other. In Bhutan too, many lovers are celebrating the day to express their love for their partners and I know our dance clubs tonight will be full with people celebrating the occasion with their sweethearts. It is the feast day for lovers and for them, it’s a special opportunity to let their partners know how much they love them. 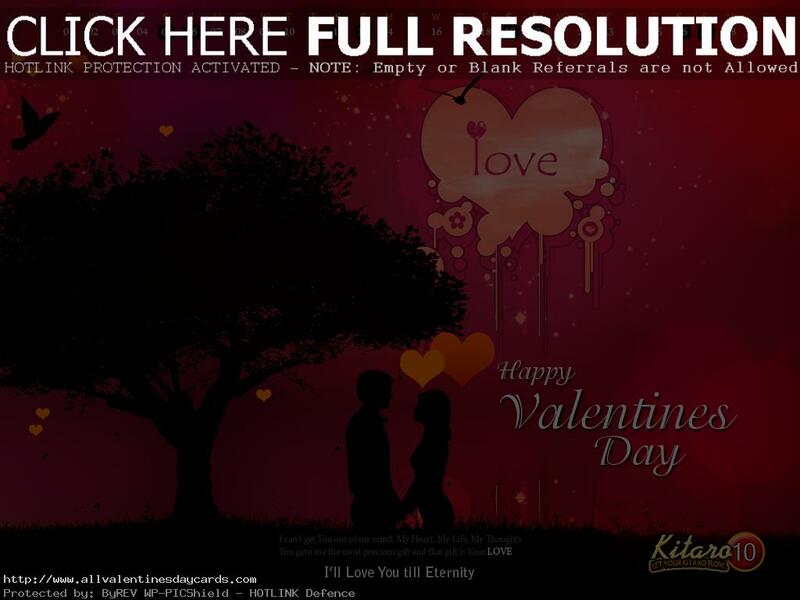 So, if you have a lover, you should not miss this opportunity today. Although it is not a national holiday in Bhutan, it’s a good coincidence this year that it has fallen on Saturday and it’s a weekend. While the tradition of celebrating Valentine’s Day is quite new in Bhutan, it has been in existence since centuries ago. It is believed that this tradition has evolved from a romantic story which had happened in ancient Rome in about 496 AD. A Christian priest named Saint Valentine was imprisoned for performing wedding ceremonies secretly for soldiers who were then forbidden to marry since it was believed that unmarried soldiers were better at war due to the lack of family obligations. He was also charged for ministering to Christians who were persecuted under the Roman law. A hagiographical account of him states that while serving his sentence, he healed the daughter of his jailer Asterius and eventually fell in love with her. It is said that just before he was executed, he sent a letter to his lover signed “Your Valentine” to bid her farewell. So this tradition has evolved from the liturgical celebration of love and romance and even to this day, it’s observed to mark one’s love and affection for his or her lovers. Initially people simply celebrated this day by going on dates and feasting with their lovers. According to Wikipedia, it was only in the 18th century that people in England began to exchange flowers, sweets and gifts with their lovers, and sent greeting cards called “Valentines” to mark this day. Since then, it has been celebrated by lovers around the world in similar fashion. In Europe, people also give what’s called “Valentine keys” to their lovers as an invitation to open the giver’s heart. No matter in what styles it’s celebrated, the ultimate significance of the day lies in how much one loves his or her partner and how much they trust each other in a relationship. 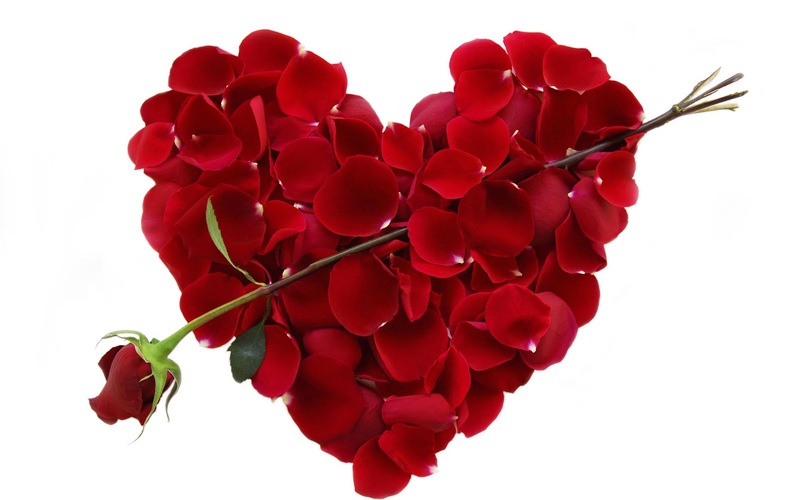 While I don’t have any plan to go out tonight with my Valentine, I would like to wish all my friends and readers of this blog a very happy Valentine’s Day. May your love for your partners continue to remain as pure as that of Saint Valentine for his sweetheart. Those who are going to catch up with your lovers tonight, please have fun and enjoy the day with a heart of a true lover. May all your love stories become a success. So once again, I wish you the best of luck. I know a road of love is not always smooth. You would need extra courage and commitment to get to the destination, and I hope you would successfully complete your journey together. God bless you all and your soulmates!